"Migrant Voice is delighted to partner with Show Racism the Red Card on this new piece of work. The film will bring authentic voices to celebrate migrants’ successes and contribution to British life, and to tell the positive story of migration. This is a timely initiative as we head to a general election." 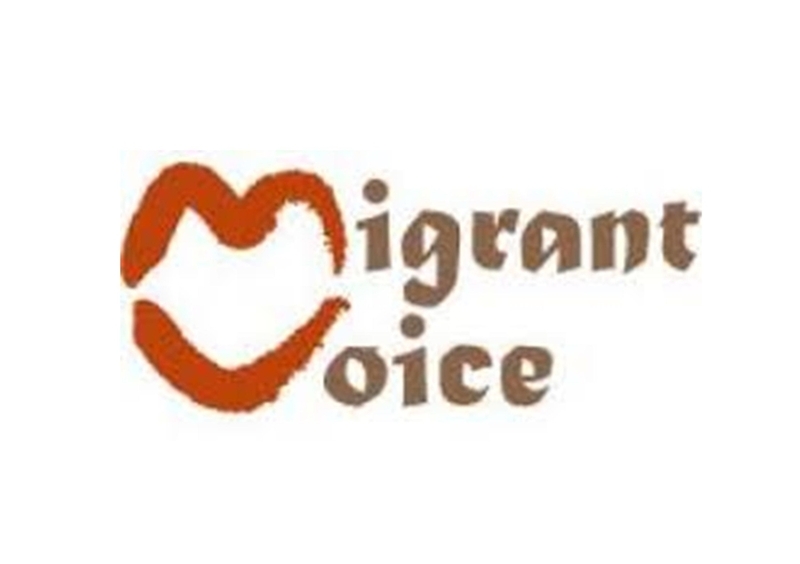 Show Racism the Red Card is delighted to announce a new partnership with migrant community representatives Migrant Voice. The migrant-lead organisation works to strengthen the voice, participation and representation of migrants in the media in order to encourage a more balanced, well-informed and inclusive debate on migration in Britain. Migrant Voice will be Show Racism the Red Card’s official partner in the development of a new educational film which seeks to encourage non prejudicial discussions of the issue of immigration and highlights the dangers of racism & discrimination which can be associated with the debate. The film will feature professional footballers and role models from within business and service provision across the UK, as well as young people sharing their thoughts on immigration and explaining what it means to live within multicultural communities. Filming for the development of the educational resource begins this month, with production scheduled for mid 2015. A complimentary education pack will be developed to support teachers and educators in facilitating safe, balanced discussions about immigration.